Just made a dentist appointment for my mother. I eventually got useful for something. My Firefox was very slow yesterday and even had trouble loading something. Thought about a book about going far far away. 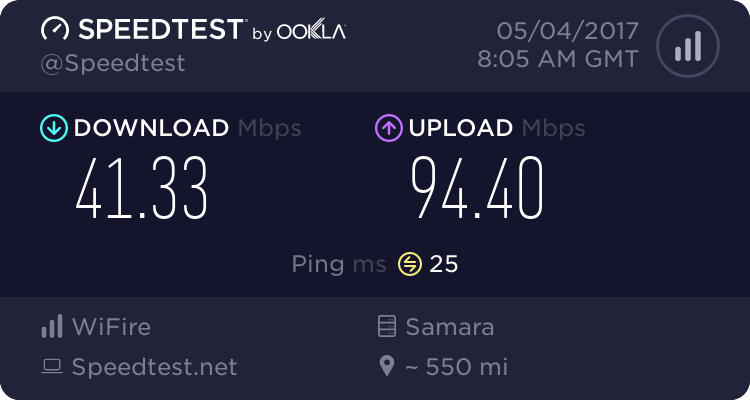 Having little bumps loading certain pages, decided to check my speed. 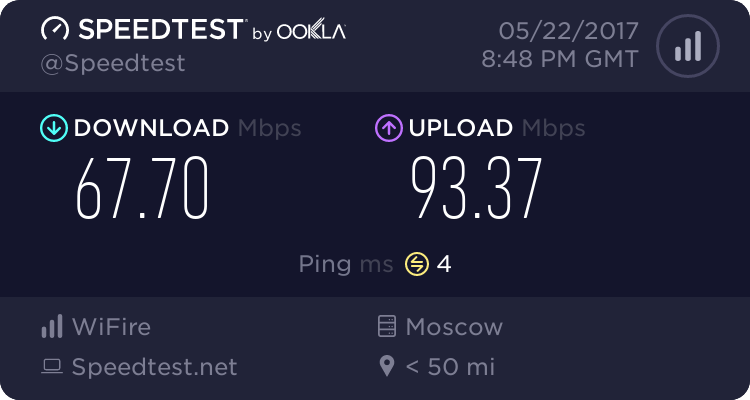 Seems like upside down speeds! I thought the meter's hand would break the stoppage, or it was close to that. Actually, this morning through the same server it's "normal" and even less than my promised parameters. 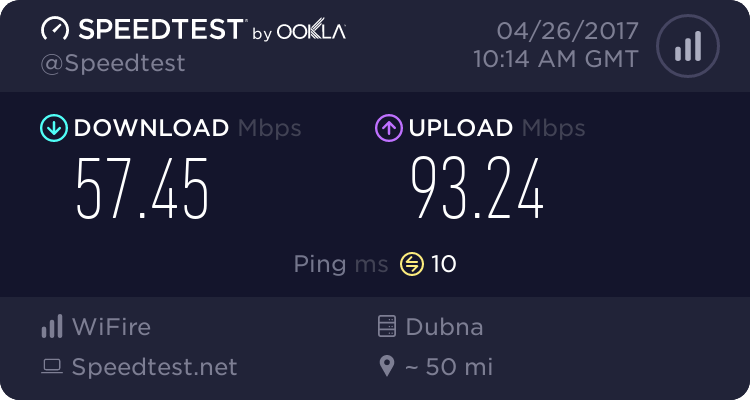 Speedtest.net are offering some new, beta tester thingy. The longest day today, they say. Of the year. How do you feel about that? Do you feel prolonged? I mean it must be in the Northern Hemisphere if I'm not , right? Yep, the beginning of summer. Here in the in the southern part of the planet it's probably the opposite, the shortest day and beginning of winter. Leo, you rotate in the wrong direction. Plus everyone down there walks around upside down, hanging off the earth like bats. I was sick to the bone, quite literally. Been in hospital for two weeks, surgery department. Flegmona in shoulder, the doctors sliced my arm four times with local anesthetic. I forgot what "HM" means on a pencil? "Helling Machine"? "Hardly Matters"? "Her Majesty's"? Hey! I made Discord chat for Opera called "Opera Browser Friends"
I don't have set agenda for this chat, other than Opera browser (stable, beta, dev) related discussion and support. The function of the chat we can all discus and decide there. I choose door number One. Though it could be "Hardness: Medium"
Drafting pencils are rated for hardness of the "lead" from 6B to 6H as I recall (as in, 6B, 5B, 4B, ... 4H, 5H, 6H), but I don't recall "HM". B really stands for black there, a softer pencil leaves more "lead" on the paper and is thus darker.